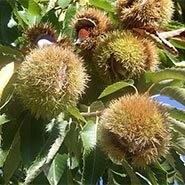 Try the highlights of our dried products. 1 8-oz. pkg. 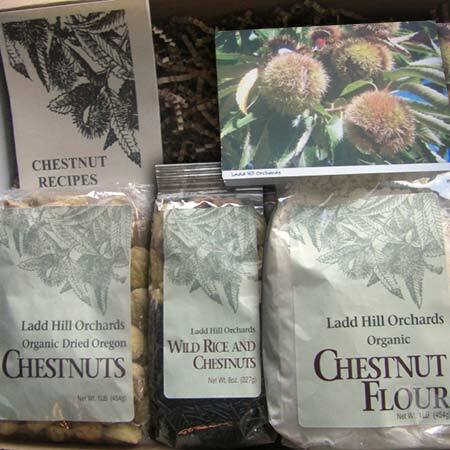 Wild Rice & Chestnuts, Recipes. Makes a delicious and unusual gift for friends and family. Shipping for Dried Products for 2019 begins November 15.